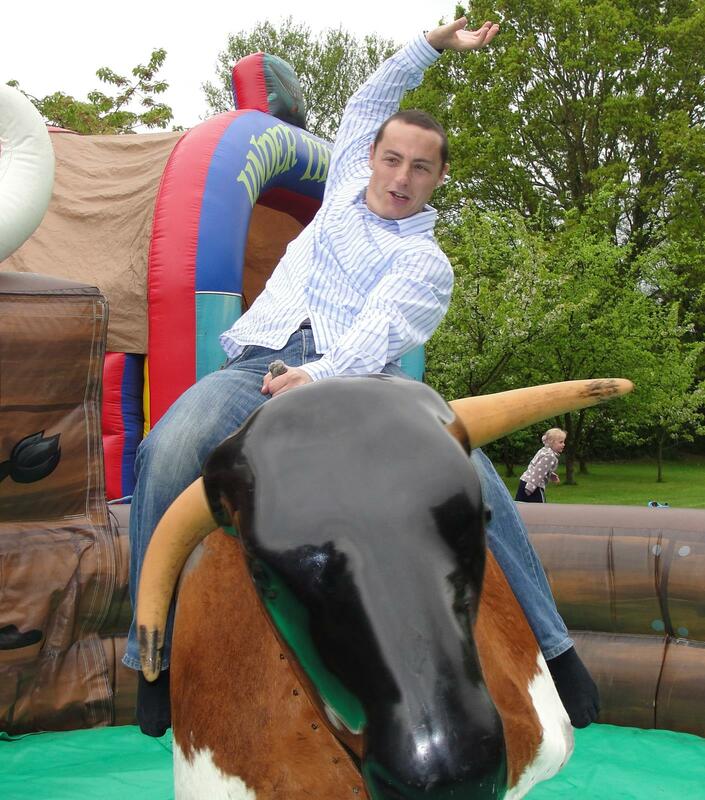 Add an exciting and entertaining Twist, Buck, Spin & YEEHAA to your party with Jest Events Rodeo Bull Hire Dorset. This classic addition to any event will really get your guests into the party spirit and also provide a lot of fun! 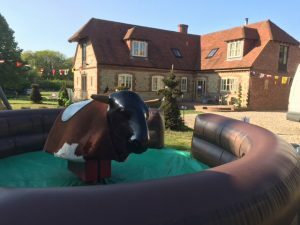 Whether you are having fun with friends and family for a special birthday or looking for the perfect partner to the company “Wild West BBQ” our Rodeo Bull is just what you need. With its Wild West surround, Flashing Red Eyes and Leather Saddle it really adds to the theming of your party! Our Rodeo Bull is fun for everyone and can really make an event memorable. Take on the Rodeo challenge – how long will you hang on for? 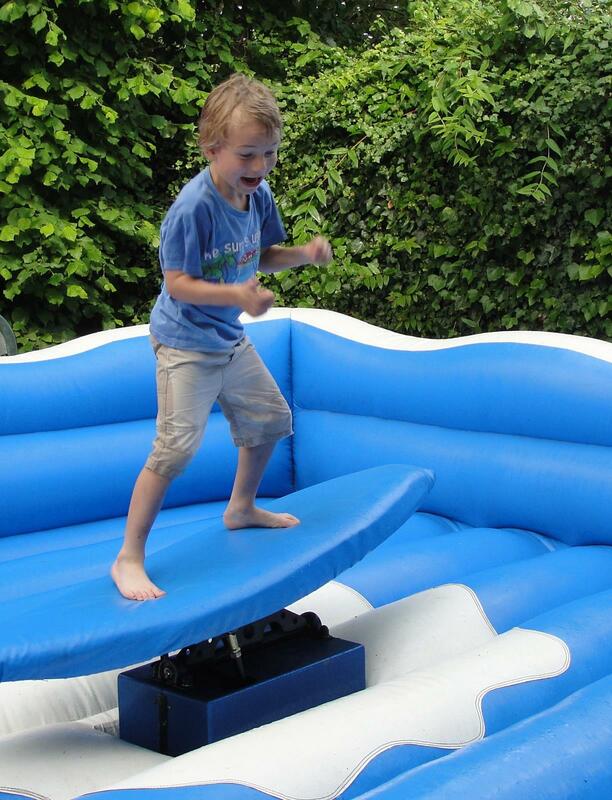 When you do fall it will be a nice soft landing on our inflatable safety surround! 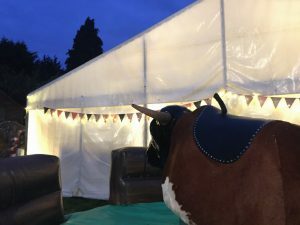 Jest Events offer Rodeo Bull Hire Dorset in the areas of Blandford Forum, Bournemouth, Christchurch, Dorchester, Ferndown, Poole, Sturminster Newton, Wareham and Wimborne Minster. NOTE: If the venue is not on the ground floor then use of a lift will be required. For access to the site, there can be no gaps or gateways less than 36 inches width. Indoor/marquee hires only from October – March inclusive.